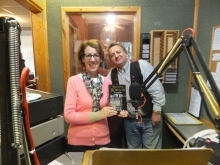 Last week I was invited onto two more more radio stations to talk about my crime novels following my appearance on the Julian Clegg Breakfast Show on BBC Radio Solent on 14 October. From Devon Vaughn Archer, the bestselling author of THE HITMAN'S WOMAN and THE SECRETS OF PARADISE BAY, come the audio romantic thriller, DANGER AT EVERY TURN. Do you ever really know the one you love? After reading my psychological crime mystery THE END OF WINTER you might never be sure again! Now out in print and e-book - info and links below, so read on. The final talk of my mini book tour of South Wales on the 3 October 2013 on the publication in the UK of the tenth in the DI Andy Horton crime series, Death Surge, was at Neath Library. BEFORE HE KILLS AGAIN is the latest bestselling audio crime thriller by award winnng author R. Barri Flowers. 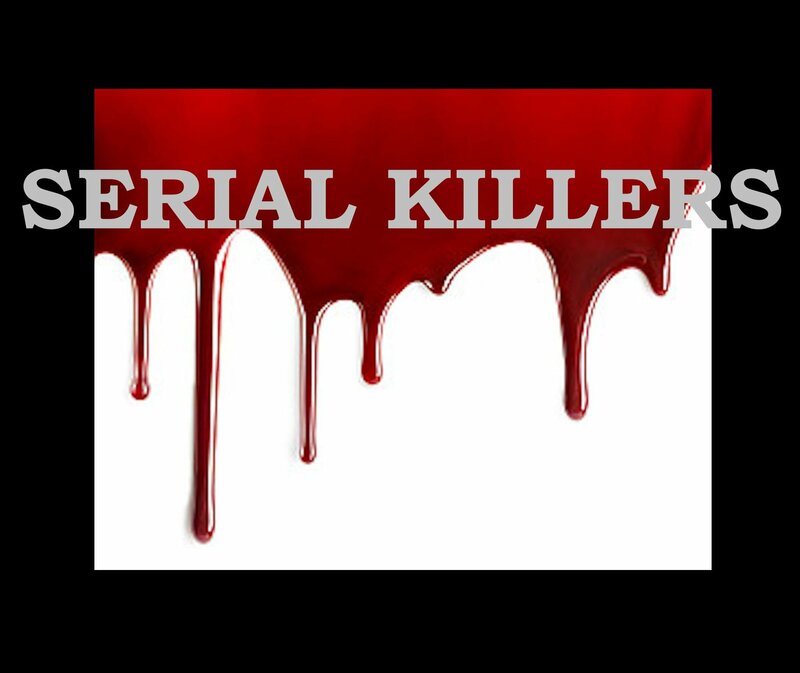 FBI profiler assists Portland police in trying to nab ruthless serial killer, dubbed, “The Rose Killer,” who kills beautiful women in pairs and leaves a rose by each corpse. Don’t miss this one!